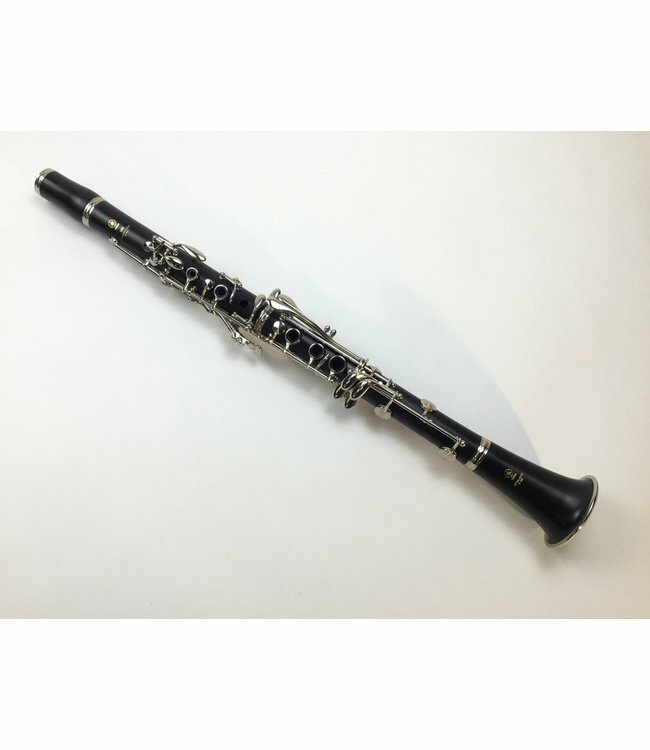 Used Yamaha Student Bb clarinet. Composite body with nickel keys. Pads and corks in very good condition. Plays really well. Would be perfect for a beginner or for marching band. Includes original case.